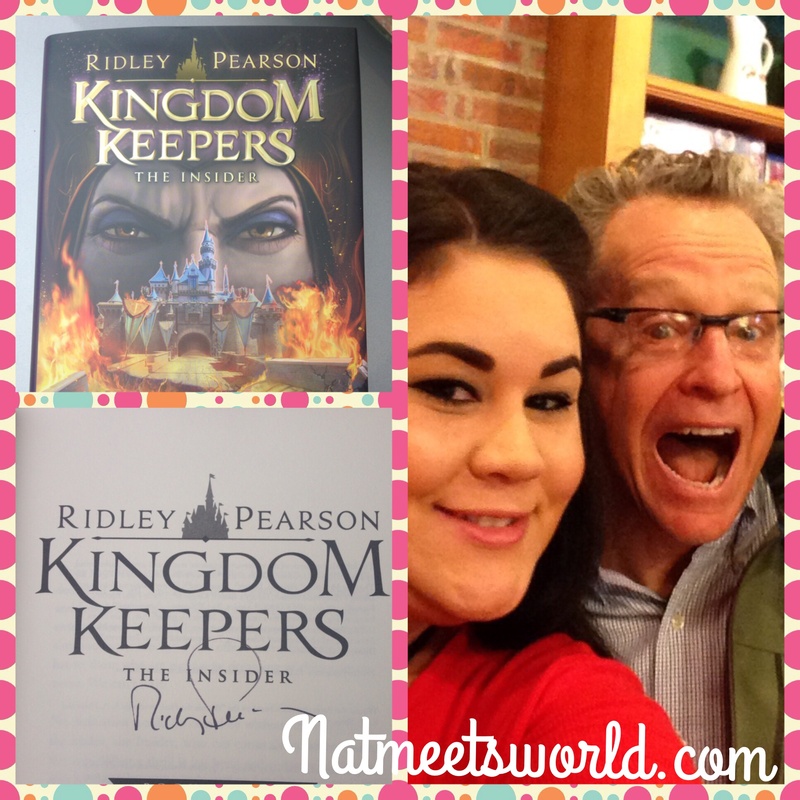 I am a HUGE, HUGE, HUGE fan of Ridley Pearson’s amazing book series, The Kingdom Keepers. Being that I’m totally Disney obsessed, I knew this was right up my alley. One of my students actually recommended it to me years ago, and once I read the first book, I was hooked! I now use it in my classroom as my whole group reading lesson series. My students are also totally hooked on the stories behind the five kids chosen to defeat the Overtakers ( Disney Villains) and defend the Disney Parks from total destruction. One thing I really love is how dense the vocabulary in Pearson’s books are. It is a huge challenge for my fourth graders, so I use the words in the book to develop my own vocabulary words, which ultimately gives them a wider vocabulary in their speaking and writing. This is a great book to use in the classroom (if you are a teacher) or at home with your little one. I don’t recommend reading this with a child younger than 9 as it does get intense and can be difficult to understand if too young. Okay, now for the good stuff. 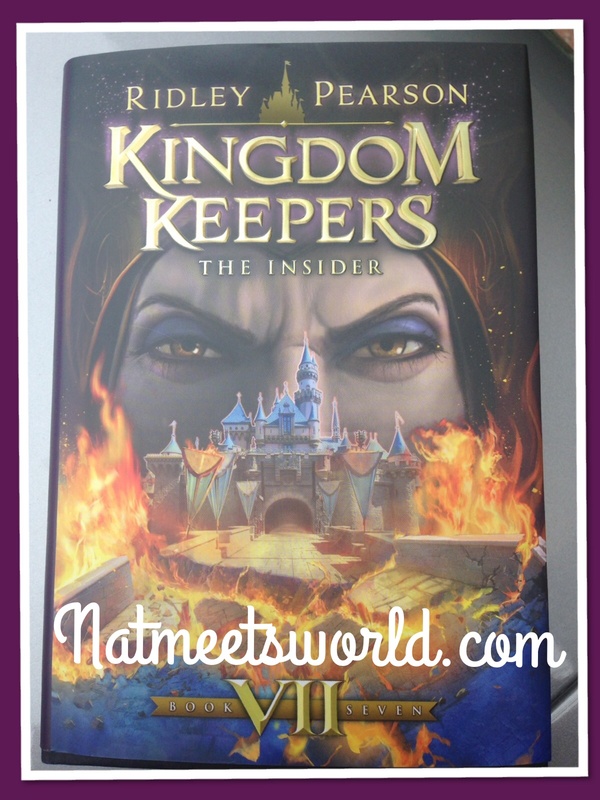 I have read all six Kingdom Keepers books, and have been patiently waiting for the last book in the series, Kingdom Keepers VII: The Insider. Well, the wait time is officially over because it is finally here! You can now purchase the final installment in this beloved series directly from the Kingdom Keepers website at http://www.kingdomkeepersinsider.com. 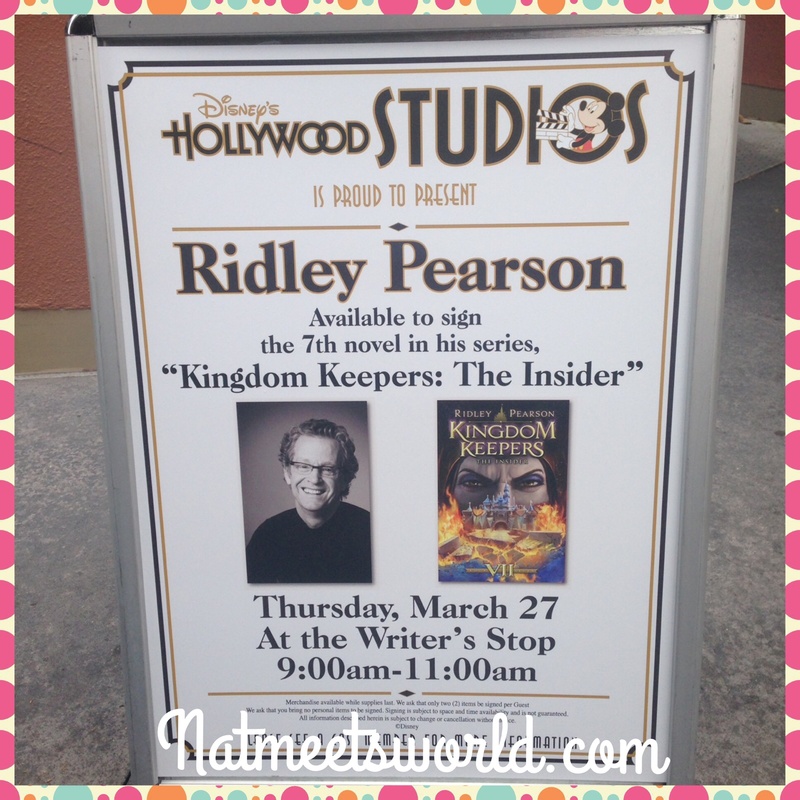 Ridley Pearson is also doing several meet and greet appearances on a national tour called the Kingdom Keepers 7 tour. Luckily, while I was at the Disney World Resort last week, I had the pleasure of purchasing my copy of the book and actually met him at the Writer’s Stop in Disney’s Hollywood Studios. 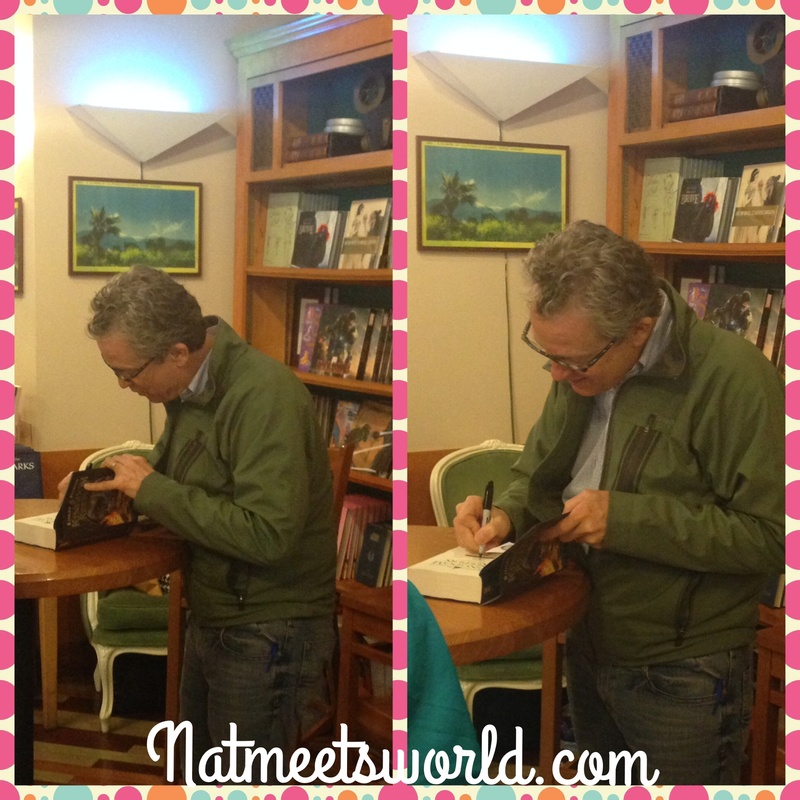 This was one of his stops on his tour, so not only did I enjoy meeting him, it was an added plus that I was at the actual setting of the novels. Once I arrived to the park, I ran (literally) to the store, only to find a HUGE line had already formed. It was amazing how a large crowd had formed when I arrived on time. 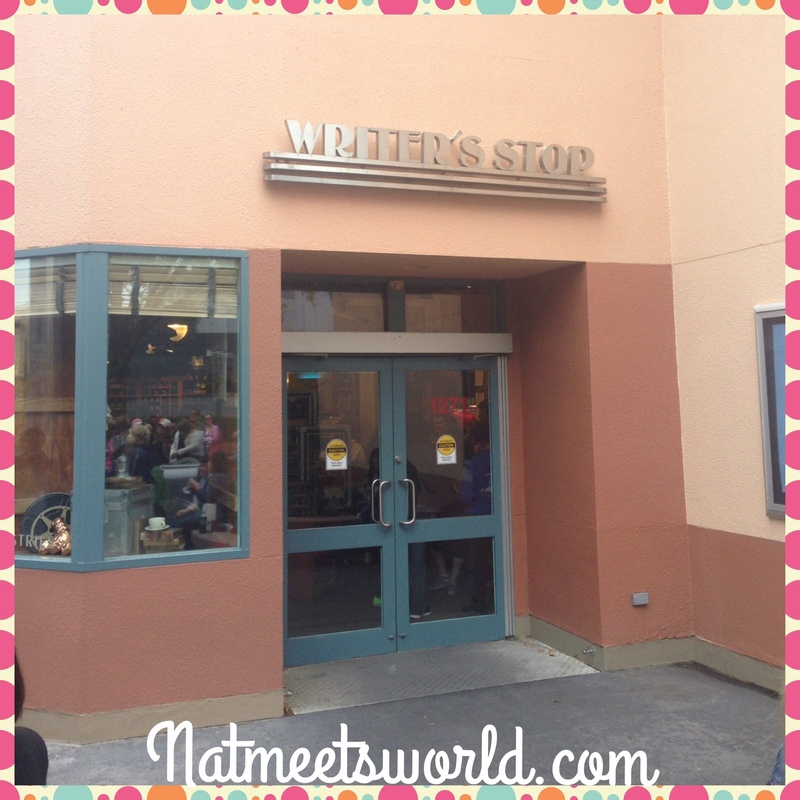 After waiting in line for nearly two hours, I met several Disney employees and ambassadors and actually enjoyed the wait time because not only was I consumed in conversation, we were also given samples of amazing carrot cake and chocolate chip cookies from the Writer’s Stop. Once inside, Ridley signed my book while I expressed my love for his novels. 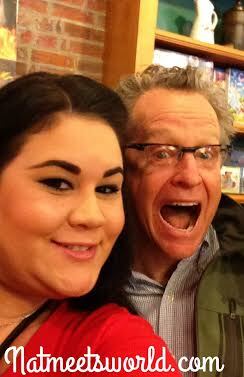 He is a very down to earth gentleman, and we even took a selfie together! Check it out! 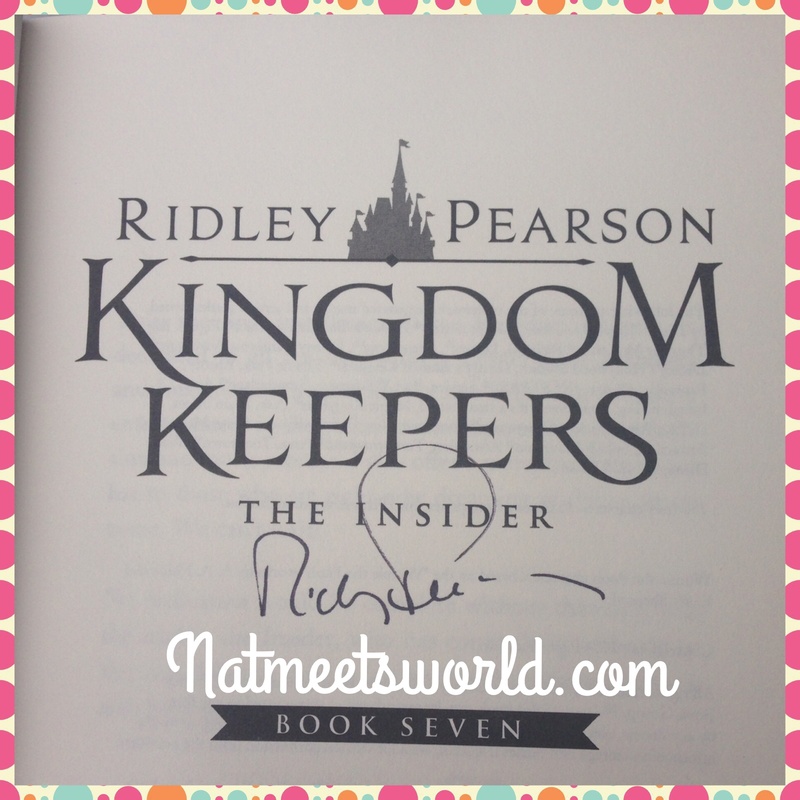 If you would like to meet Ridley Pearson during his Kingdom Keepers 7 tour, click here to see the rest of his available tour dates. Based on my experience, get there early! He has a huge following and you will not be guaranteed a signature or picture if you are not there on time. If you have a question or absolutely love reading the series, comment below!